Chelsea manager Antonio Conte is facing an uncertain future at the Stamford Bridge. According to some reports, Luis Enrique is in a very enviable position to replace Conte, especially if the Blues need a replacement for Conte before the end of the season. Chelsea has made a very shabby start to the season and recently lost 3-0 to Bournemouth. 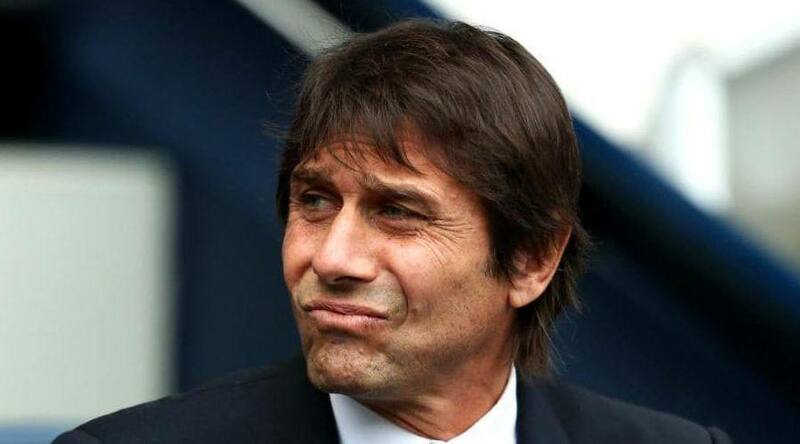 It is also reported that Conte has fallen out with club’s management, and is also rumored to be tempted to leave and become Italy’s next coach. Chelsea have lined up former Barcelona boss Luis Enrique as Antonio Conte's replacement, according to the Sunday papers. Barcelona next plays Chelsea in the last 16 of Champions League later this month in a tie where Messi will be aiming to score in order to break his blues duck. Spanish outlet Don Balon is now reporting that the Argentine has unearthed a huge bombshell ahead of the contest, with Abramovich plotting a move to bring Enrique in charge of the club before their match against Barcelona. But seeing Conte’s reputation as the manager of the club, Abramovich is expected to keep him in charge of the club until the Barcelona tie. Abramovich has also done such things in past, he axed Jose Mourinho in mid-season twice and had also relieved Andre Villas-Boas of his managerial duty in the middle of the season. Don Balon has reported that Messi has learned that Enrique is in race take the managerial duties of Chelsea before Barcelona meets Chelsea on February 20. The Argentine is still close with former Barcelona manager, who left Barcelona at the end of last season. Meanwhile, on the other hand, Italian Football Federation chief Roberto Fabbricini has claimed that Conte is desperate to leave Chelsea. Conte and Chelsea have not been right all season but, until now, the impact on results has been minimal. Enrique is surely the right man to replace Conte at Stamford Bridge. Seeing his managerial stint at Barcelona, one can easily that he will do wonders at Stamford Bridge. The post Barcelona Talisman Shocked By Huge Chelsea Announcement appeared first on The12thMan.